The Municipality of Prague has announced that public transport will be free during declared smog emergencies, in the hope that commuters will leave their cars at home. Air pollution and smog are frequent concerns in major cities throughout the Czech Republic. The initiative, which is expected to cost around EUR 400 000 per day, is part of a broader public information campaign on the health effects of smog. The campaign coincides with the highest peaks of air pollution, which are expected to arise in February and March. 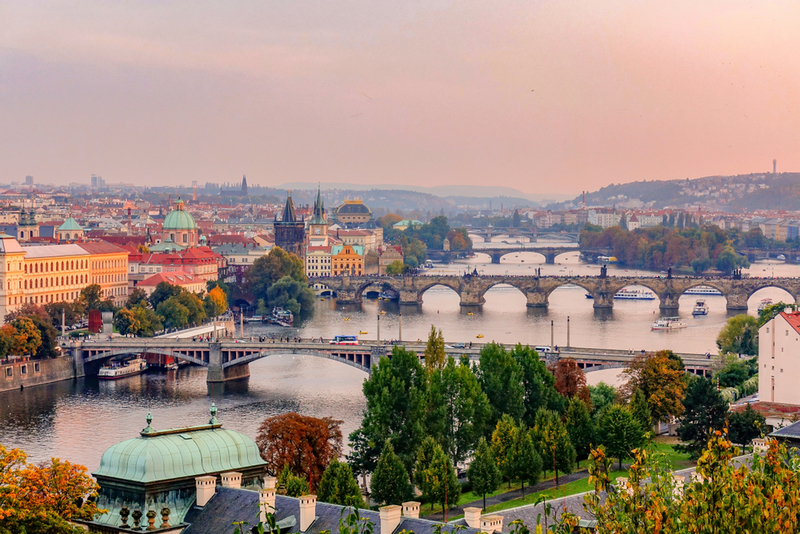 On such days, Prague residents and visitors will be able to benefit from free public transport, whereas city employees will be encouraged to work from home. Previous campaigns in Prague have focused on the need to reduce the use of private cars, but this is the first time that a strong incentive such as free public transport has been introduced. In the past, proposals to curb air pollution in the past had included allowing cars to use the roads either on odd and even days, depending on their licence plate number, but these measures were never approved due to opposition from several parties. The city’s current smog regulations date back to 2012. Air pollution in Prague is monitored daily by the Czech Hydrometeorological Institute (CHMI), which is tasked with issuing smog warnings when the levels of large particulate matter (PM10) exceed the limit of 100 micrograms per cubic metre. Prague is the second most polluted Czech city, only coming after the industrial city of Ostrava. Despite the presence of a well-functioning public transport network, car ownership in Prague is still above the Czech average. Other major European cities, such as Paris and Brussels, have made public transport free on days of peak pollution to reduce car use and curb the levels of smog. As a result of it being a response to an emergency, the impact of free public transport on days of severe air pollution tend to be low in the long term. Limiting the number of cars in certain areas of the city via the introduction of Low Emission Zones (LEZs), on the contrary, has proved to be a more efficient way to deliver sustained reductions in traffic and improvements in air quality.